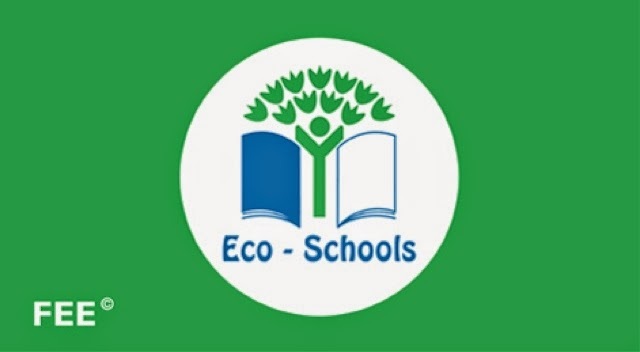 Congratulations to Rang 5 & 6 who won the People’s Choice Award in the Eco – UNESCO Young Environmentalists Competition for their project on harvesting and using rainwater “Save Every Drop, Be a Water Cop”. Thank you to all who supported them and voted for them. 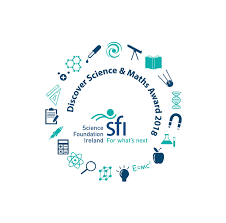 A special thank you to Ms. Aisling Whitty who coordinated the project and to the 7 children who presented the project in The Mansion House, Dublin on Wednesday – Jack Cullen, Ciarán Doyle, Claire Doyle, Josh Doyle, Hannah Kavanagh, Ben Kavanagh and Conor Sinnott. 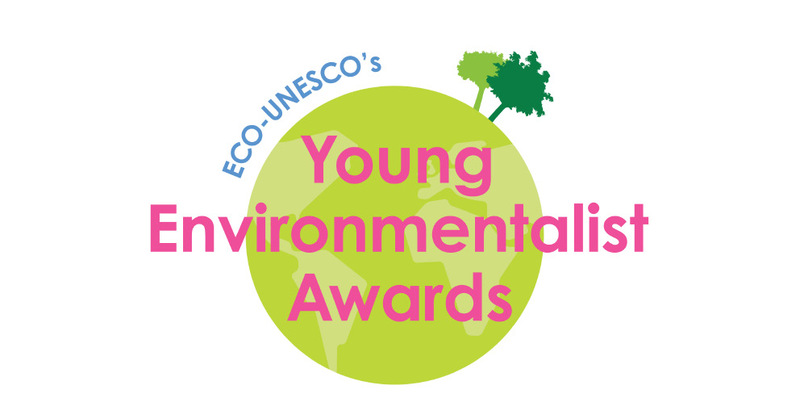 Eco-UNESCO Awards Please Vote for Us! 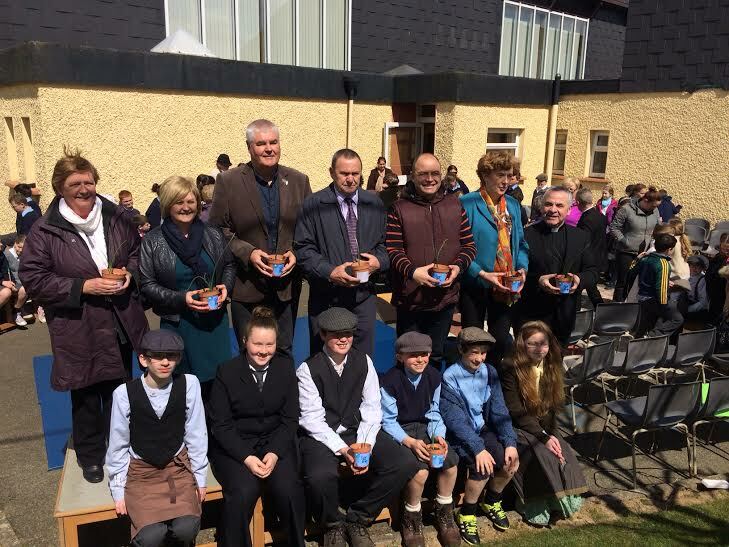 The 5th and 6th class pupils have been involved in a year long project encouraging others to save water. Their project Save Every Drop Be a Water Cop has sailed through several rounds of competition to reach the finals on May 18th in The Mansion House in Dublin. 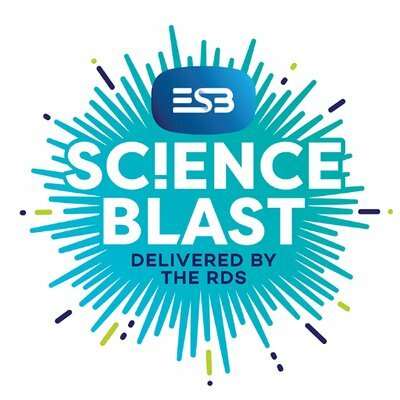 The team members are looking forward to displaying their project at the final showcase in The Mansion House, which is open to members of the public and and when they will have to present their work to the judges. Already the class have prepared a detailed presentation that was submitted to the judges. This presentation earned them a place in the semi finals. At the semi finals Ciarán Doyle, Hannah Kavanagh , Claire Doyle, Jack Cullen, Ben Kavanagh and Conor Sinnott spoke for their class, at a dragon’s den style semi final competition selling their project to the judges.Their enthusiasm, knowledge and ideas wowed the judges who were very impressed with them at the semi finals. Their project is about creative ways of not wasting even one drop of water. The team members made models that suggested creative ways of using rainwater within our homes , farms and businesses, so that not even one drop of water , a precious resource is wasted. The group grew plan ts from collected rainwater and presented these plants to some of our local councilors on our Proclamatipon Day April 27th. The team hopes that the councilors have paid attention to their crop the drop message, as shown on the labels of the plants. The Watercops want you to know that you can help too. Visit their project blog http://saveeverydropbeawatercop.weebly.com. Here you can read about their project and vote for them in the Eco Unesco People’s choice award. Please log on to the blog for the link to the people’s choice award, voting is open from May 2nd to May 15th. Follow the link below to vote for our project. We are in the WATER Category “Save Every Drop, Be a Water Cop”! Following a meeting of the Board of Management tonight Thursday March 10th 2016 we would like to inform you of the current situation. The school will remain closed due to the lack of heating. As per Circular 21/79, which is available to view online at www.education.ie “The acceptable minimum level of heating in classrooms is 16 degrees C.” We have been unable to achieve this on any day this week. Work on the replacemnet of the existing boiler will commence tomorrow. This work which involes both Plumbers and Electricians will continue for the next few weeks including the Easter Holidays. The work schedule plans to have the sytem ready for testing during the last week of March (Easter Week) and to have the school ready for pupils and staff to return on Monday April 4th as per our school calendar. We will confirm this date to you here on the website and by text as soon as we have confirmation, which will most likely be March 31st or April 1st. We appreciate that this has been a difficult time for families and thank you for your patience and continued cooperation. As you are aware,the school has been forced to close on two days this week due to the failure of the heating system. As part of the Building Extension Works we highlighted the age and state of the boiler to the Dept. of Ed and Skills in September 2015 and sought funding for a new boiler. Despite representation on our behalf by public representatives to the Dept. this funding has still not been granted and the official response from the DESS is that our application is “under active consideration”. During the course of the last week a leak from the boiler was noticed. The DESS was informed of this on Friday. They insisted that we needed a Consultant Engineer to carry out an assessment of the boiler in order that we could apply for Emergency Funding. On Saturday we were advised that switching on the boiler may be a health and safety risk to children and staff. On Monday, a Consultant Engineer appraised the situation and alerted the DESS immediately. We have been given verbal sanction to install a new boiler. Meanwhile we have sourced the only possible alternative heating system for the school which is run on electricity. The school has a basic electricity supply which is unable to run the number of heaters needed to heat the school to minimum requirements. Currently, our engineer is attempting to source a suitable boiler; this may need to be imported. Once this has been acquired the boiler must then be installed. Following this it needs to be run to test the heating system for damage done due to the fault in the old boiler. As you will appreciate, if the school does not meet minimum heating requirements tomorrow Wednesday March 9th we will be forced to close until after the Easter Holiday. The Board of Management will meet on Thursday to discuss the developing situation. We will keep you informed of any changes. We appreciate your ongoing understanding and cooperation. On behalf of the Board of Management. Parent Survey on Irish in St. Colman’s N.S. As part of the ongoing School Self-Evaluation here in St. Colman’s N.S. we are seeking your, the parents’, views, opinions and ideas on Irish. Please follow the link below to Survey Monkey where you will be asked to answer 10 questions. Your views are important to us and will help to inform and shape school policy going forward. If you are unable to access the survey directly through the link please copy and paste the address below into your web browser. Survey closes on Frday March 11th 2016. 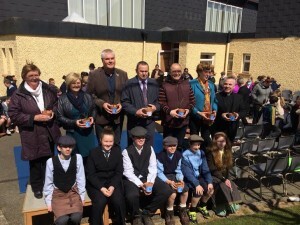 One of the stockist of our school uniform is Maureen Moorhead Irish St. Bunclody.